Lincoln Walsh was a remarkable engineer and inventor who almost single handedly brought the best omni-directional speaker ever to market. Sadly, today his original design is under-appreciated, and many of these amazing speakers are degrading unused in storage. Find out about this amazing man, his design, and even how you can have your own updated Walsh Style TLS-1 or TLS-2 speakers. 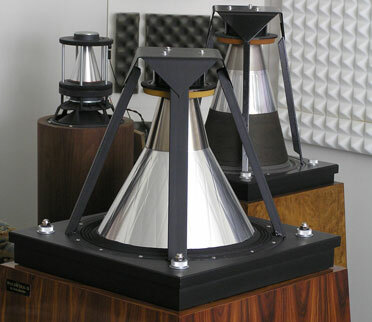 The original Ohm Walsh F and A loudspeakers! What was so amazing about these speakers, and why they were worth their weight in gold. Also in this document is what can be done to repair your old speakers, and upgrade them with modern materials that meet or exceed the original specifications. 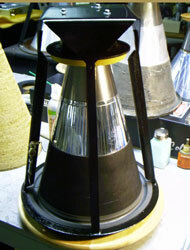 >> Read more about the original Ohm F and A loudspeakers..